The Miles of Smiles-Laredo program provides preventive oral health services from dental professionals to children in kindergarten, first, second, and third grades at no cost to parents, children, insurance, or schools. What services are provided for my child? *If a sealant placed by the Miles of Smiles-Laredo Program in second grade is lost in third grade, it will be replaced. 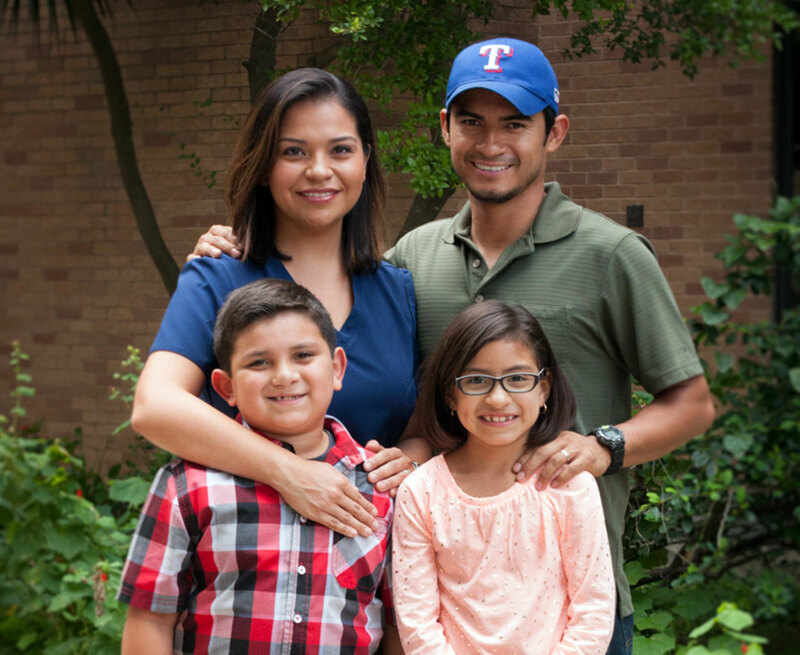 How can my child participate in the Miles of Smiles-Laredo Program? Consent forms are given to the school nurse and teachers. Children will take the forms home and have them signed by a parent or guardian for permission to be seen by the program. Parents/guardians need to complete the entire one-page consent form including all child health questions and contact information. Consent forms should be signed and returned the next day whether the consent is "YES" or "NO". Only children with a completed form marked “YES” and signed by a parent or guardian will be seen. Returning a "NO" consent form lets us know that the parent has had the opportunity to review the option to participate in this free program. We follow all federal laws (HIPAA and FERPA) to keep information private. If you have any questions about our visit at your child’s school, please feel free to send us a message using the contact us page. What is a limited oral evaluation? What do the categories on the Student Report Form mean? Who can I talk to if my child received a referral by the Miles of Smiles program? Where can I find a dentist in my area? What are some resources I can use to educate children about oral health? Miles of Smiles–Laredo is a program of the UT Health Science Center San Antonio with funding provided by the Health Resources and Services Administration (HRSA), an agency of the U.S. Department of Health and Human Services, and the DentaQuest Foundation.